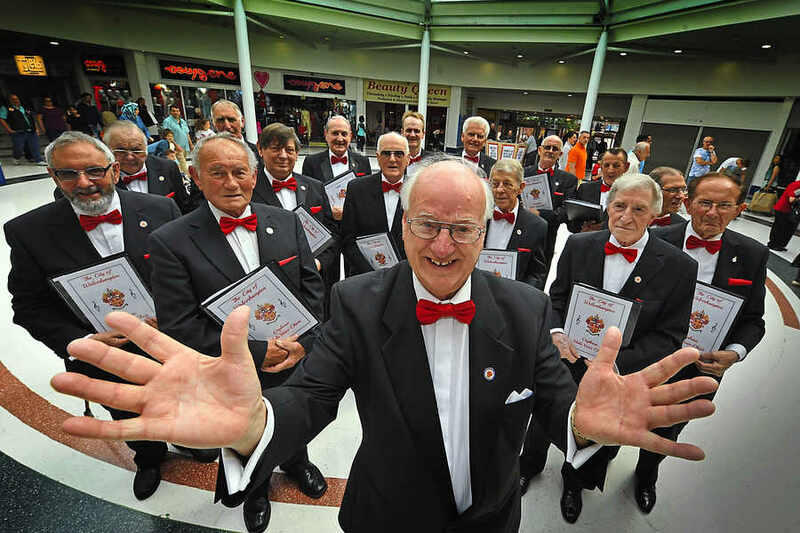 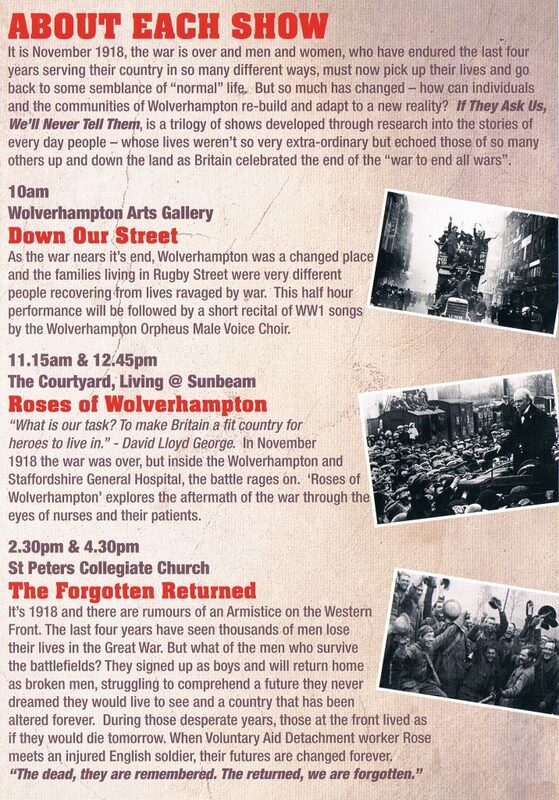 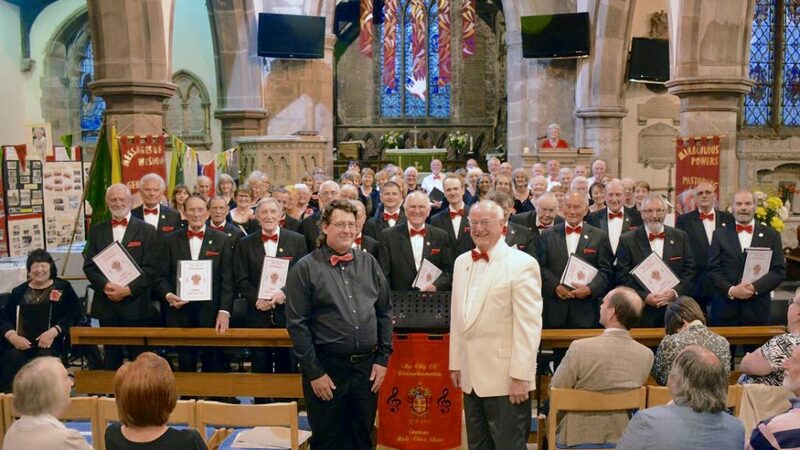 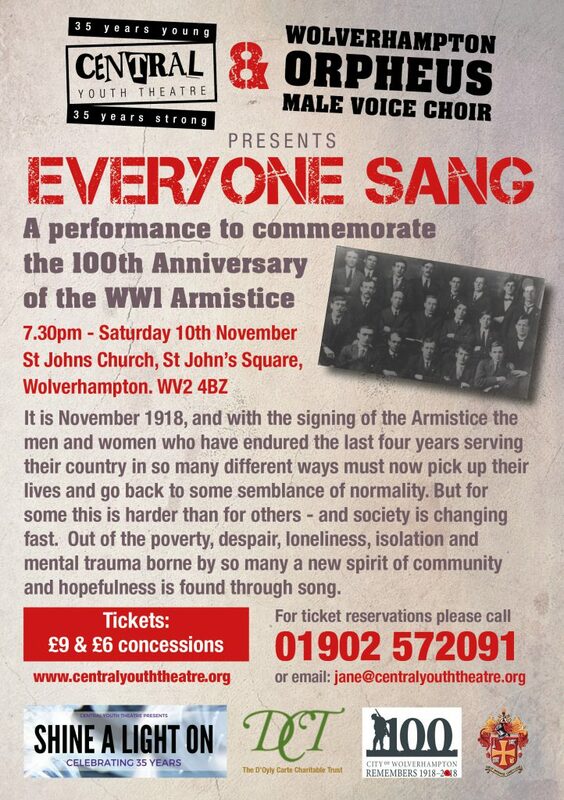 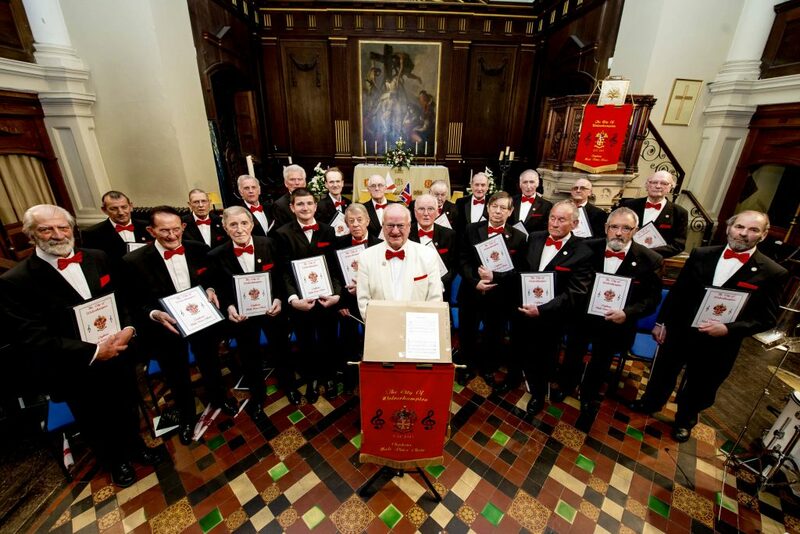 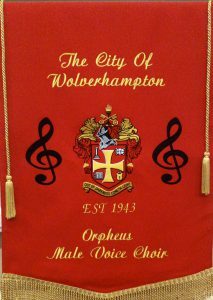 The City of Wolverhampton Orpheus Male Voice Choir | Men of song forged in the Black Country! 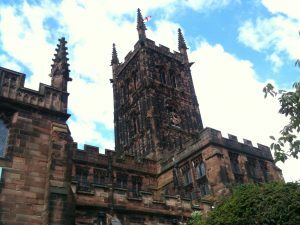 Posted on December 16, 2018 by Rob H | Comments Off on By Royal Appointment! 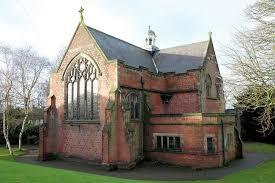 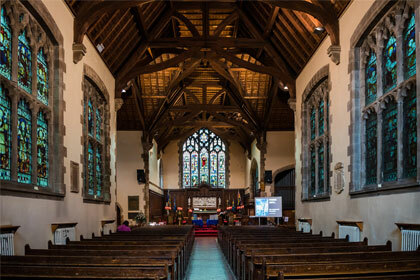 We are pleased to announce that starting from 9th January 2019, our choir practices will be held in the Chapel at The Royal School, Wolverhampton. 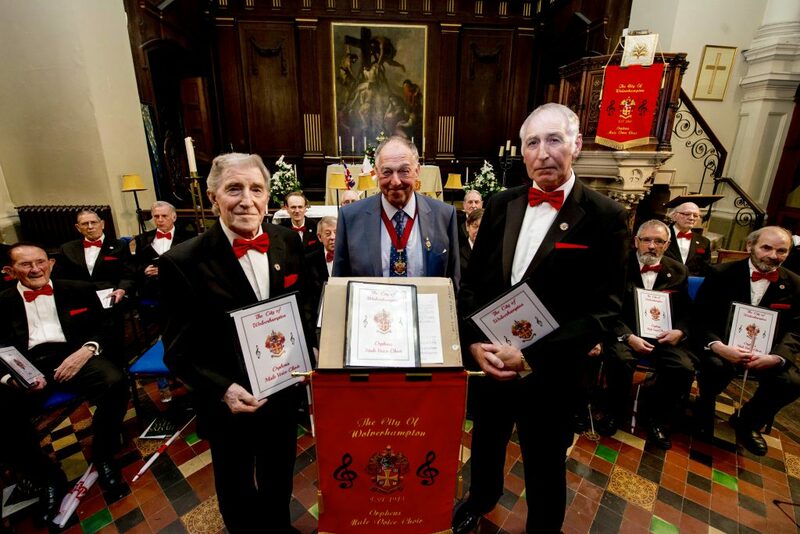 Comments Off on By Royal Appointment! 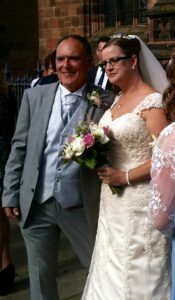 We wish Phil, Marie & family all the best for the future. 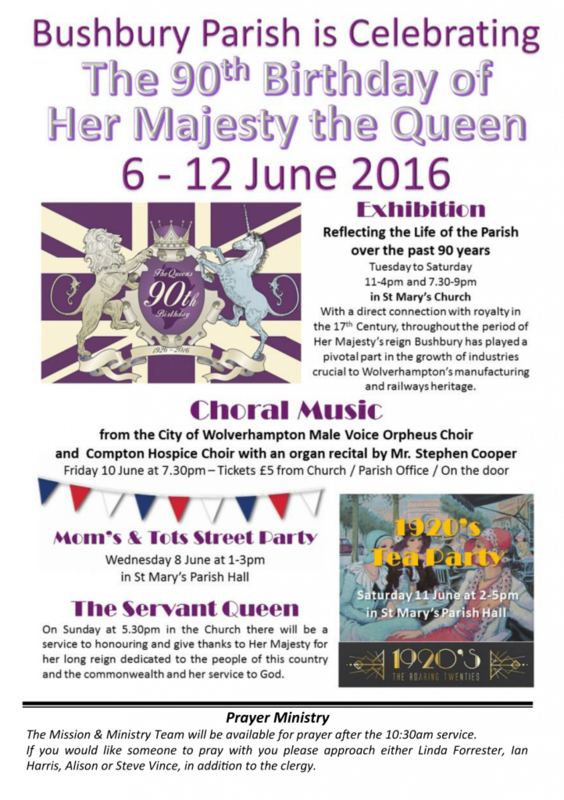 On Friday 10th June we celebrated the official 90th birthday of Her Majesty the Queen with a concert with Compton Hospice Choir at St. Mary’s Church, Bushbury, Wolverhampton. 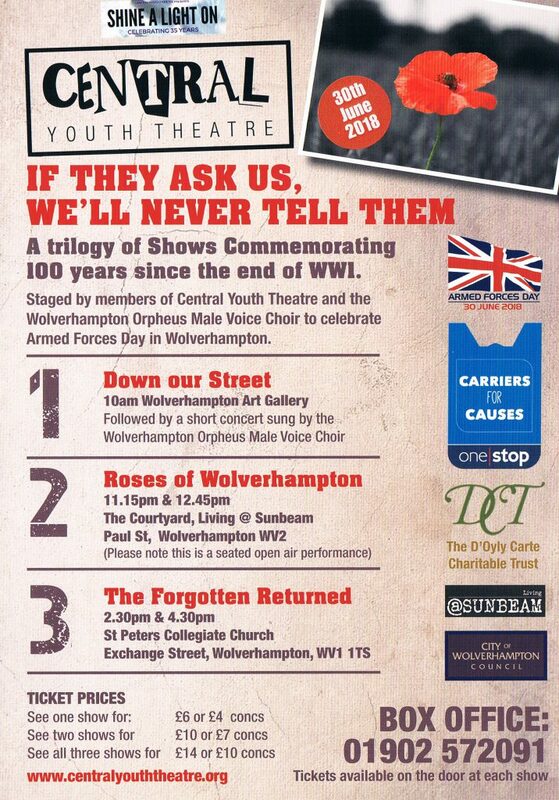 As advertised in the Express & Star. 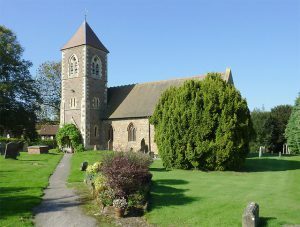 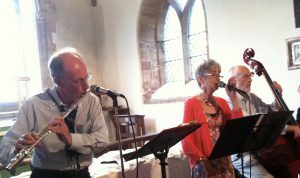 Throughout the week, Bushbury Parish church celebrated with an exhibitions, a ‘street party’, a tea party & a church service.